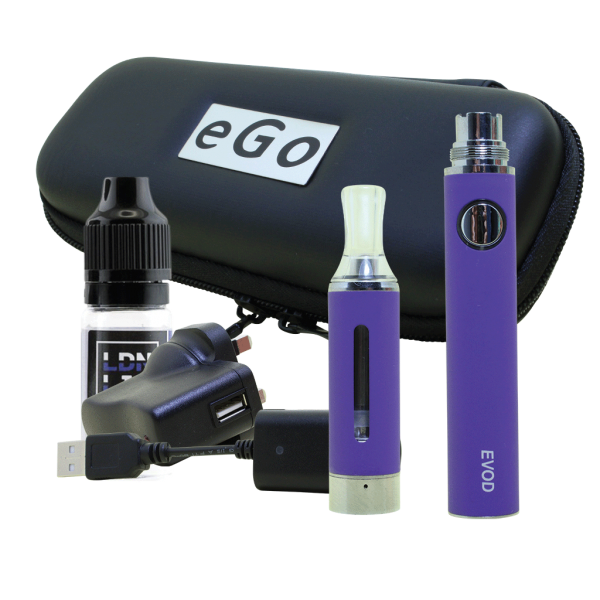 The EVOD e-cigarette is a great choice if you’re looking for a vaping device that combines convenience with stellar performance. It’s simple enough for a beginner to use. 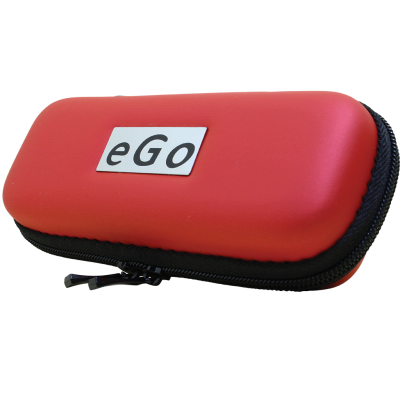 If you’re currently using a device such as an eGo e-cigarette without a variable-voltage battery, though, you’ll find that the EVOD e-cigarette provides a substantial upgrade in terms of flavour and vapour production. Are you new to vaping? 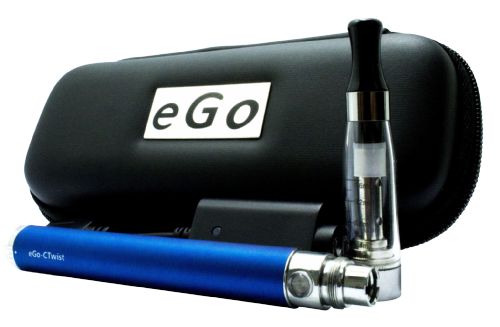 Skip the e-cigarettes with pre-filled cartridges at your local convenience store and start with an e-cigarette that lets you use the e-liquid of your choice. Freedom is what makes the vaping experience magical. 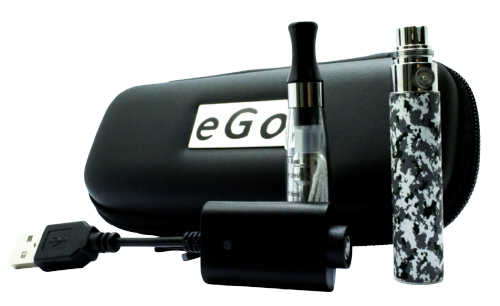 Why does the EVOD e-cigarette produce more vapour than the eGo e-cigarette? The secret is the battery, which uses internal power regulation circuitry to operate at a constant 3.7 volts. 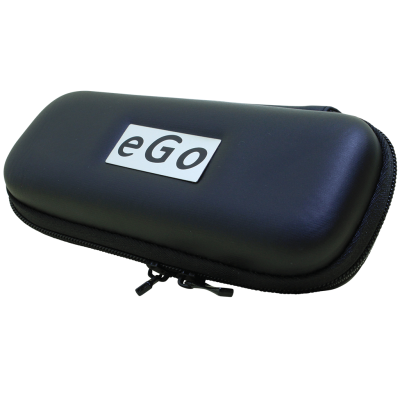 The eGo, in comparison, operates at 3.3 volts. Although the higher voltage may decrease battery life slightly, it also means that the atomizer coil operates at a slightly higher temperature. You’ll love the larger, warmer vapor clouds. Unlike some e-cigarettes that include fully disposable clearomizers, the EVOD e-cigarette includes a clearomizer with a replaceable atomizer coil. You’ll see the coil when you unscrew the bottom hardware to fill the clearomizer for the first time. When you find that your EVOD e-cigarette doesn’t produce as much vapour as it once did, simply unscrew the atomizer coil and screw in a new one. What’s the benefit of having a replaceable atomizer coil? Atomizer coils for the EVOD e-cigarette typically come in five-packs that cost about the same as one or two clearomizers for the eGo e-cigarette. 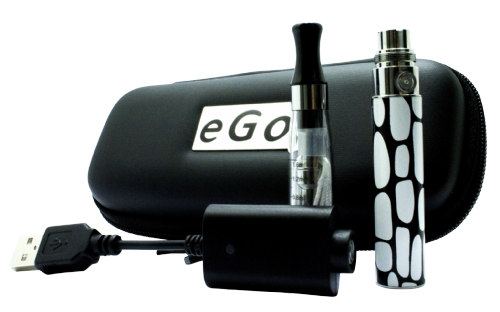 The replaceable atomizer coil keeps the long-term ownership cost of the EVOD e-cigarette down.